Don't you just love it when your outdoor gear simply works? I do. 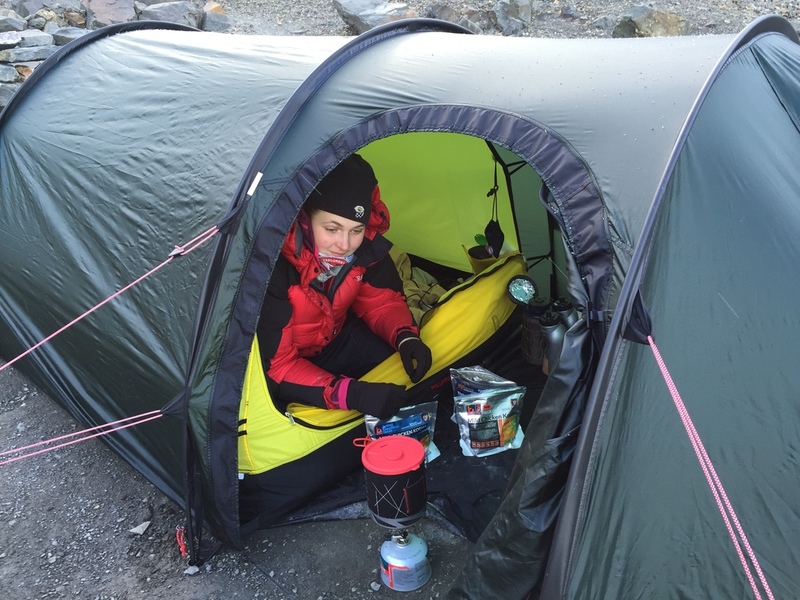 The Patagonia Expedition Race and my adventures after the race in South America put me in some of the toughest conditions for outdoor kit. Unlike the pristine Arctic wilderness where the snow keeps kit clean and the dry air prevents things from disintegrating, the Patagonian wilderness is primarily damp, cold and windy. The weather can turn from beautiful sunshine to the most ferocious storm imaginable. Gear is vital here and with a good tent, a good stove and a good sleeping bag, you can't go too far wrong. 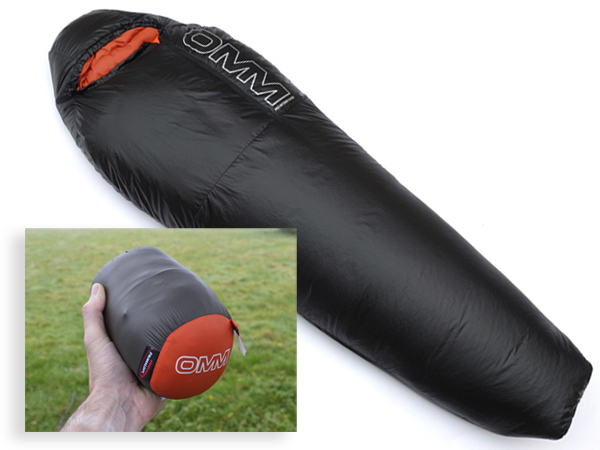 One piece of kit worth mentioning is the OMM Mountain Raid 1.6 Sleeping Bag. Sleeping bags for me, are one of the most important pieces of kit. I am very particular about which I use as the idea of not being able to sleep because of being too cold is too terrible to think about - especially in a race scenario or a long expedition. I've often taken big sleeping bags whether it be down or synthetic depending on how wet the destination is. Buying the OMM sleeping bag took some bravery. I read its weight and size online and I couldn't believe that something so small would allow me to sleep comfortably in the Patagonia conditions. I bought the bag anyway, prepared to sacrifice comfort over weight and size for the race scenario. I didn't sacrifice or compromise anything at all. After the first night of the race and over 48 hours of being awake (we hadn't slept during the build up!) I was exhausted. We stopped for the night and I got off the bike/fell off the bike due to the high winds. I realised just how exhausted I was. My body couldn't keep its temperature and I was becoming cold very quickly. I was scared that I would remain cold all night due to buying such a tiny sleeping bag... The bag kept me warm for the night (well as long as we allowed ourselves to sleep!) and I was suitably impressed. I used the bag again and again when traveling around more of Patagonia in Argentina as well as Chile. We had some very cold temperatures but the bag continually kept me warm and was one of the lightest things in my bag.